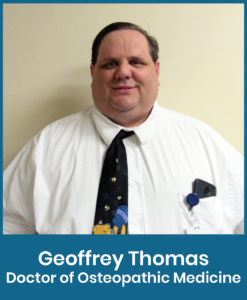 We are excited to welcome Dr. Geoffrey Thomas to our clinic! Dr. Thomas joins us from Nyssa, Oregon where he practiced for the past eight years. He brings a wealth of experience with him and is now accepting new patients!